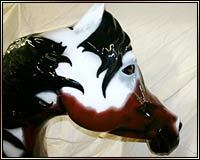 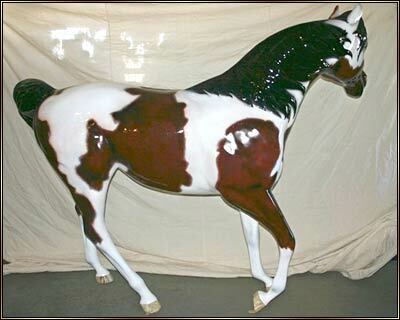 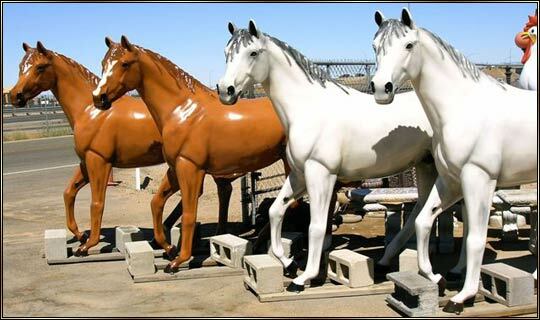 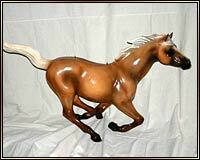 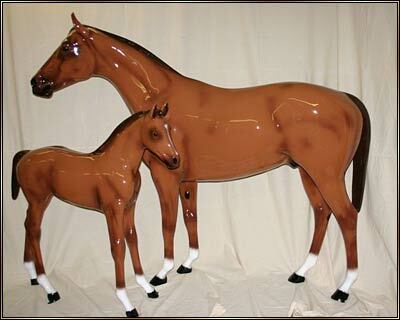 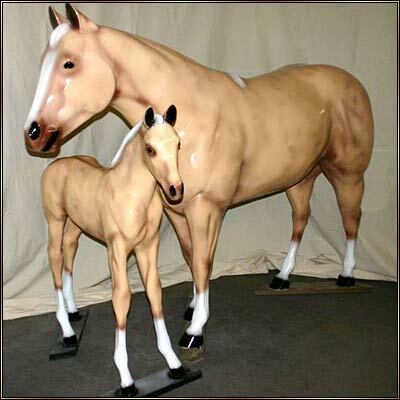 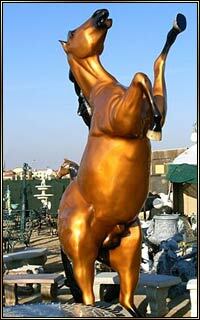 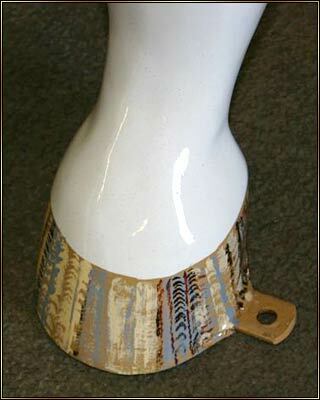 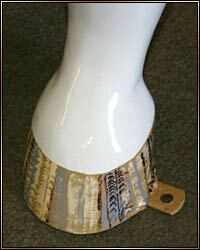 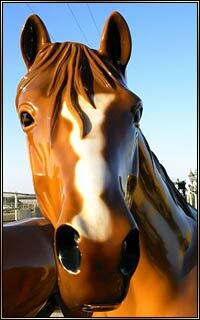 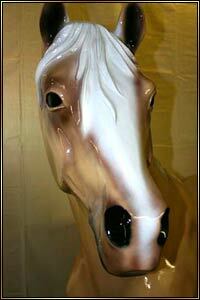 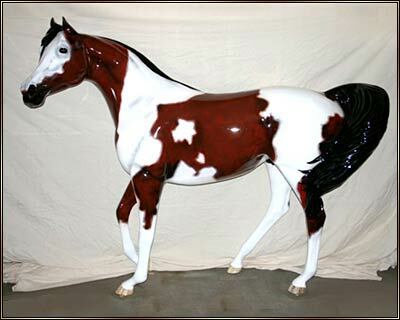 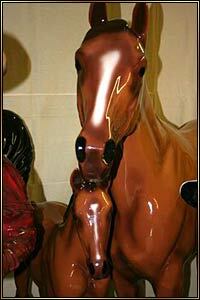 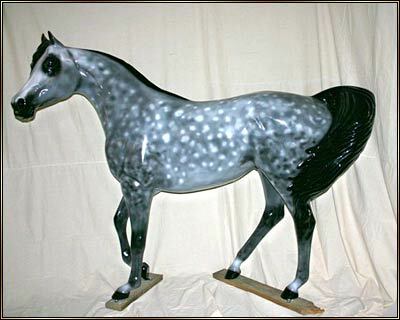 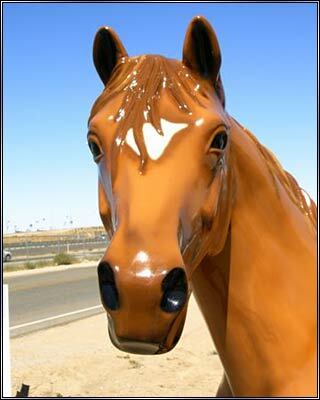 Our fiberglass horses are custom painted to your specs, including mottling, stripes and more. 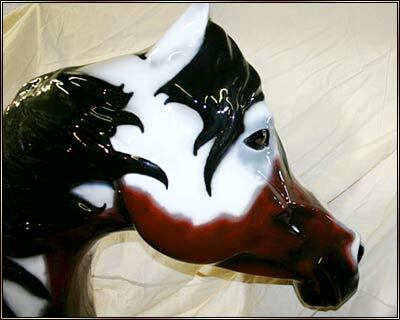 Tell us what you want your horse to look like and we'll paint it! AND, YOU can even be riding your horse!